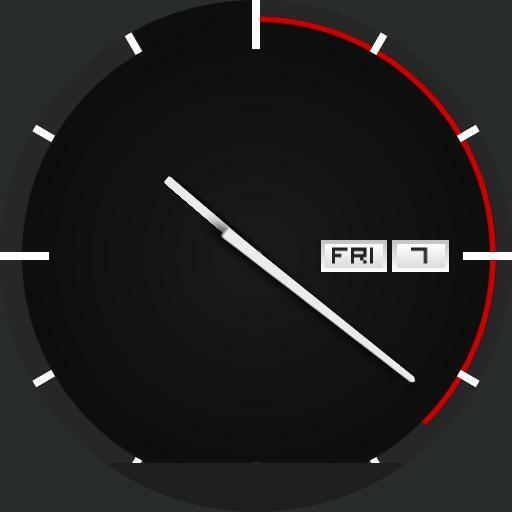 A simple watch face made to give you all the information.ation you could need for general everyday use at a glance. Date, Time, Battery Life. Not quite minimalist, but a nice in-between for people who dislike cluttered watch faces.